“NTFS partition is in an unsafe state. Please resume and shutdown Windows fully” is the error message encountered by users who are running dual boot Windows 8.1/10 either with Linux or Ubuntu. Typically, this error code appears when you are working on Windows partitions through Linux or Ubuntu. You don’t have to worry about Windows system files or the hard disk drive when you face the error code “NTFS partition is in an unsafe state. Please resume and shutdown Windows fully”. Since the Windows failed to shut down completely when you attempt to turn off Windows, this error pops up. So, shutting down Windows completely, disabling fast startup, and few other solutions can resolve “NTFS partition is in an unsafe state. Please resume and shutdown Windows fully” error in no time. Latest versions of Windows operating systems like Windows 8.1, 10 places the RAM contents onto the hard drive before shutting down. This mechanism is to reboot the OS with less span of time next time. So, the startup is faster in recent Windows editions compared to earlier. Even though it is an advantage, it prevents the user from accessing the Windows volume under other operating systems in dual boot. Hence, it gives rise to “NTFS partition is in an unsafe state. Please resume and shutdown Windows fully” error. 1. Save and close all your opened documents. Reboot your Windows OS. 2. Hold down Windows and R keys together when Windows is still loading. 3. 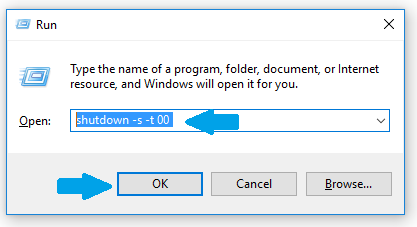 Type shutdown -s -t 00 in Run window and click OK key. Wait until your system shut down completely. Once done, wait for few seconds and start the computer. Ensure you are booting into Ubuntu or Linux (whichever you use). 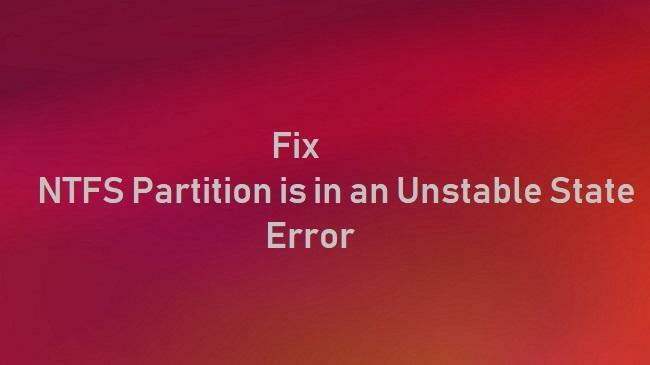 Above solution might resolve the error “NTFS partition is in an unsafe state. Please resume and shutdown Windows fully” after the reboot. But, disabling fast startup might fix it permanently. So, if you are running dual boot with Windows and Linux/Ubuntu and don’t use Windows often then disabling the fast startup is recommended. 1. Open Control Panel and select Power Options. 2. On the left pane, click “what the power button does”. 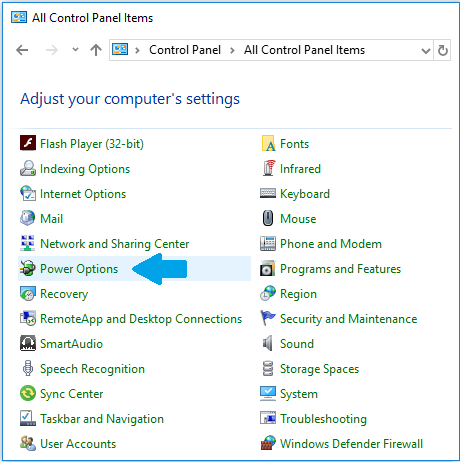 In earlier Windows versions, navigate to Control Panel select Hardware and Sound -> Power Options -> Choose what the power buttons do. 3. 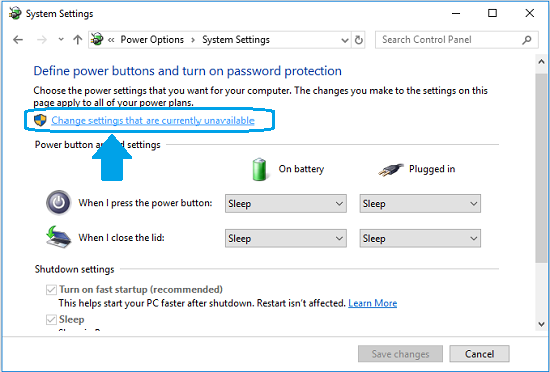 Next, opt to Change settings that are currently unavailable under System Settings (under Advanced settings in old Windows editions). 4. 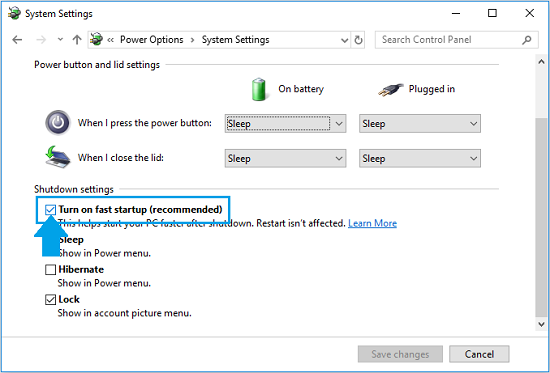 Uncheck Turn on fast startup option and Save changes. In case you are unable to mount Windows NTFS volume due to the error “The NTFS partition is in an unsafe state. Please resume and shutdown Windows fully” when using dual boot then, use “ntfsfix” command. It is a Windows command available to repair the NTFS volume. It can easily fix errors related to MFT, MFT Mirror, file system inconsistencies, etc. So, follow below procedure and fix NTFS volume; then mount it. Even if running the “ntfsfix” code cannot help you in mounting the drive, then it seems your partition is broken. And, you have to make use of a result-oriented NTFS partition recovery software to restore your data from the affected volume. Wondering which program to use for recovering NTFS partition data? Then, try Remo Recover Windows an award-winning data recovery tool to recover data from lost, deleted, inaccessible, corrupt, or damaged NTFS, and NTFS5 partitions in just 2 clicks. The tool can even unformat NTFS drives on any version of Windows operating system. The program is even compatible to support data recovery from FAT, ExFAT, HFS, HFSX file systems on RAID arrays. 1. Open elevated Command Prompt. 2. 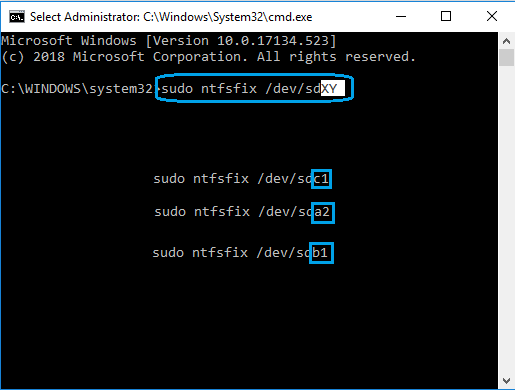 Type sudo ntfsfix /dev/sdXY and hit Enter key. 3. In the above command, replace X with your Drive Letter and Y with Partition Number. For example, consider “sudo ntfsfix /dev/sdc1”, “sudo ntfsfix /dev/sda2”, “sudo ntfsfix /dev/sdb1”, etc. where c, a, and b are Drive Letters and 1, 2, and 1 are Partition Numbers. How to Delete Files Using Terminal? How to Restore Windows 8 to the Previous Date?